Hand Sketch. Free Hand Sketching in SoftOrbits Skech Gallery. If you are looking for a hand sketch, you can not only get it from our gallery, but create it by yourself using our easy to use photo to sketch converter. Surprisingly, converting photos to hand sketches is not that difficult even if you are not an artist. 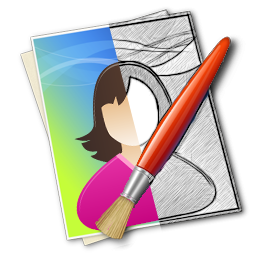 Sketch Drawer from SoftOrbit's, a type of picture editing tool used for converting photos to sketch. Sketch Drawer is fast, tiny and extremely easy to use.